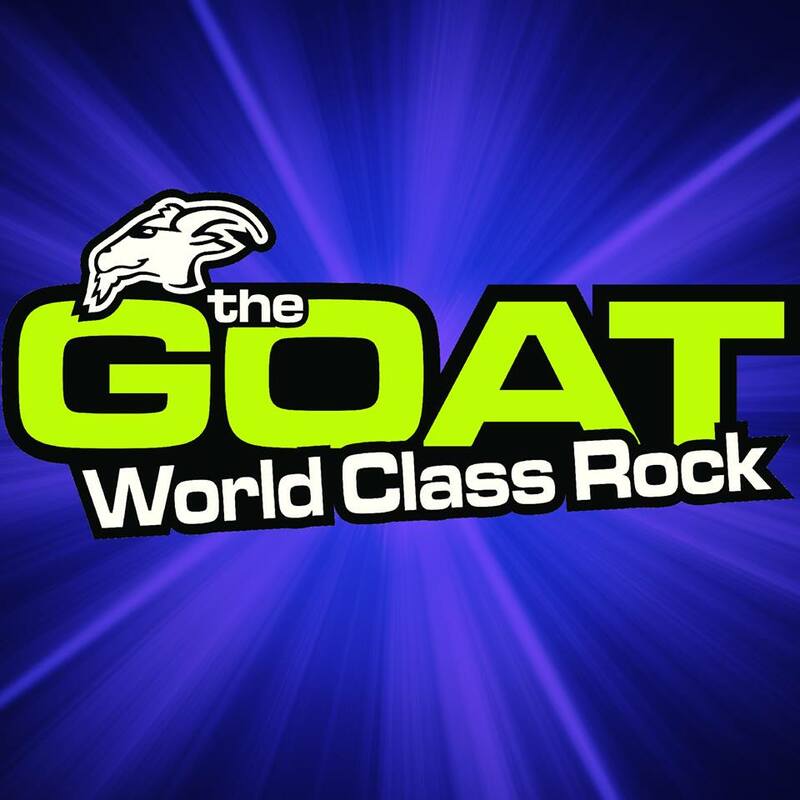 The GOAT 99.3 FM also identified on air as CKQR-FM is one of the notable channels of Canada, and is broadcasting an active rock format in Castlegar, British Columbia at 99.3 MHz. September 22, 1969, is the beginning date of the channel when it got on the air for the first time on 1230 AM. Then in 1984, the transmitter was changed to the 760AM and remained there till 1998, when it was shifted to the current frequency 99.3 MHz. Originally the branding of the CKQR was Mountain FM, but then in June 2014 the branding was changed to The GOAT. Vista Broadcast Group acquire the rights of the channel along with it siblings radio stations 2day, 93.7 Praise FM, Country, Juice FM, Moose and others. 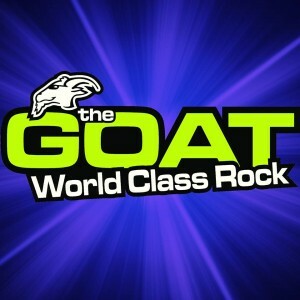 99.3 The GOAT has rebroadcasters in five other cities of British Columbia that are Trail, Rock Creek, Christina Lake, Greenwood and Grand Forks at different frequencies and different call-signs. My Kootenay Now is right there with news, events and daily dose of music. Wait a few moments, as the online stream of CKQR will be played in seconds. The catchword of the station is “World Class Rock” and it plays the best tracks of the active rock featuring the best musicians and singers. CKQR-FM can be received in Castlegar, BC on radio at frequency 99.3 MHz. Whereas, the international visitors from other parts of the world can listen 99.3 The GOAT FM live online streaming from the official site. Form the official site of the GOAT, you can also enjoy the sister channels of the CKQR and can also win the “MY KOOTENAY REWARDS” that include instant cash, prizes, and unique opportunities. You can also see the weather conditions, event colander, road reports, local news and sports news of the community. Elena Esovolova, Afternoon Drive Announcer, is a notable personality among the crew of the GOAT. Other team members of the GOAT are Helm, John, Huber, Steve, Chernoff, Marcella Hicks and Glenn. You can also join the thousands of fans and followers of channel on Facebook and Twitter.